Congratulations on your recent adoption and your new family addition! In order for your pet to lead a healthy and fulfilled life, you must examine each pet's life in its entirety while creating a healthy balanced lifestyle. Knowing that food, nutrition and wellness are all interrelated (not unlike us humans) in the health of your pet, we ask you to use a “Whole Dog” mindset in the raising of your puppy. Below are articles on how to make your new family member the healthiest and happiest they can be. From the basics of house training to the importance of nutrition, please take a moment to read these articles and print for your use! One of the most important things you can do with your new puppy is socialize him or her for a long, happy life of being friendly with other people and dogs! BUT- not all socialization is equal so be careful. Training is about consistency and patience and your new puppy will test both! We hope you find these articles helpful. If you are local to the Canton area, Dogology has supervised play groups and award-winning Puppy Classes to help you along your way! Socialization vs Vaccines- whats safe? And why did my vet tell me otherwise? At BnK, we believe that veterinary care and wellness care do not have to be mutually exclusive and that both are needed for the healthiest puppy to dog you can have. Below are articles that have helped us over the year determine the necessary and not so necessary things we expose our new puppies too. Vaccination is not immunization; more is NOT better. 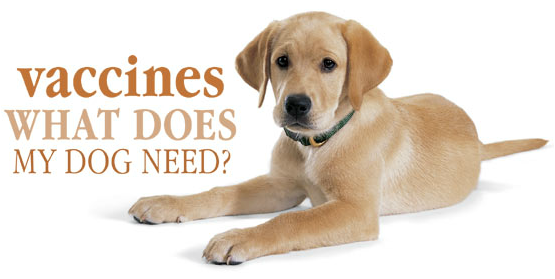 Dogs Naturally's take on Puppy Vaccines! 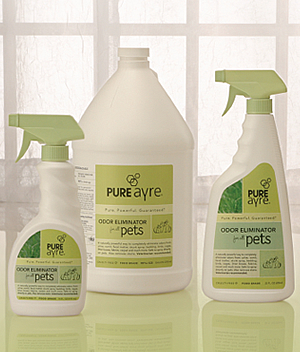 Best Enzyme-Based cleaner on the market. Strong and safe!! You will be pleased with the results and lack of chemicals your family will be exposed to! Planet Dog Snoop! 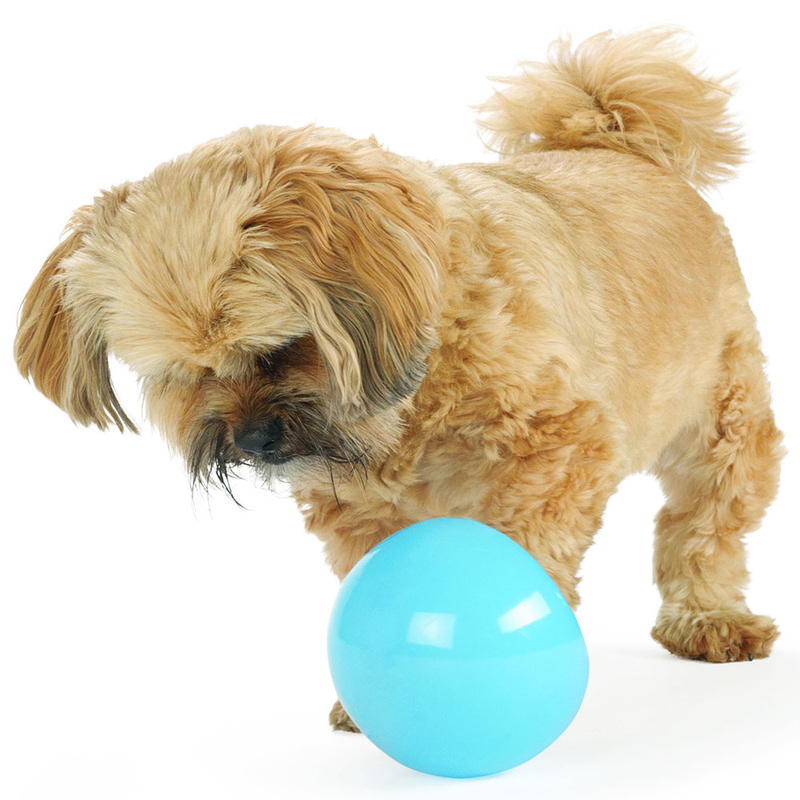 Fun, interactive toy for your new puppy to keep busy. USA made! Puppy Pacifiers! Safe, natural and good for them! Amazing food!! 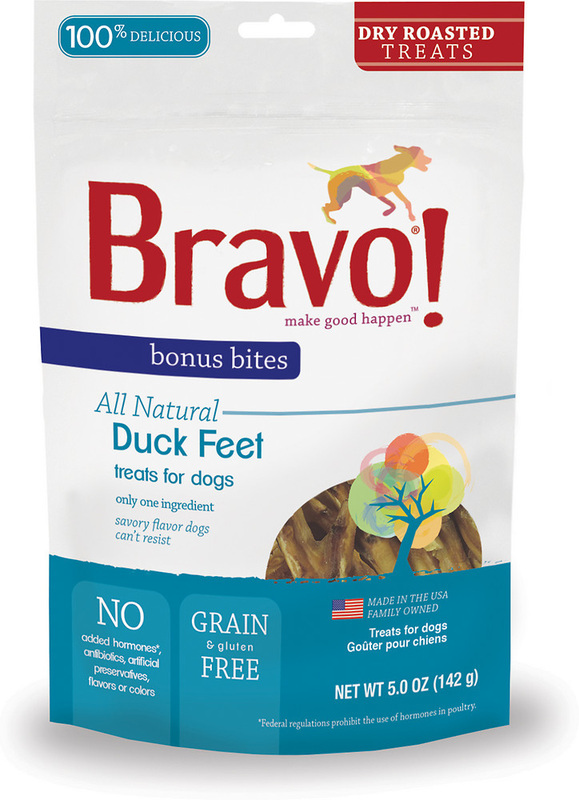 Human grade, flash cooked, alkaline based and cost effective for a LIFETIME of pet health. 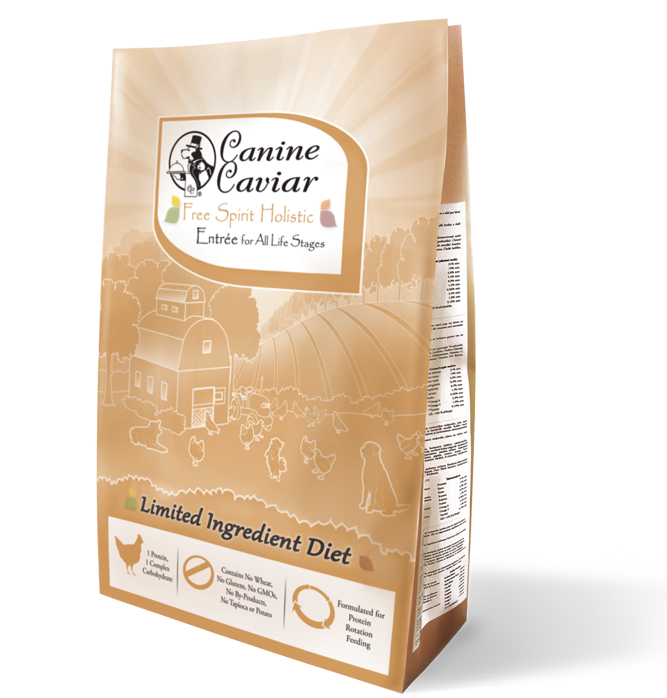 Easily the best pet food, retail and training center in the Farmington Valley & West Hartford. Dont miss out on the opporunity to visit Dogology to get the highest quality advice and prodcuts on the market! Progressive Animal Wellness is a new state of the art veterinary facility with the latest technology at competitive prices. PAW is dedicated to staying up to date on current trends in medicine and technology and offer a wide variety of services for your beloved furry family member. They focus on highly personalized client service and exemplary wellness care to their patients. At Doggy Do's they will give you and your dogs the attention and personal service you’ll come to expect and enjoy. They offer the best in dog grooming services. Doggy Do's has been providing high profile dog grooming services since 2005. "Let us put our experience to work for you."